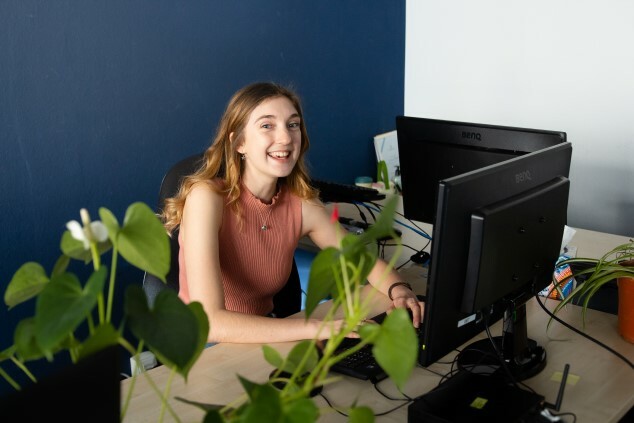 As her internship was drawing to a close, we asked Monica, our editorial office intern in the Content and Communications Department, to write a brief retrospective of her past six months at InterNations. I am currently enrolled in my third year at Queen Mary University of London, where I study German. A part of my degree is to embark on a year abroad, and luckily for me I ended up at InterNations! I first became aware of InterNations in early February 2018. I remember receiving an email from my Erasmus exchange programme co-ordinator, recommending doing an internship with an “international organisation based in the heart of Munich”. Intrigued, I looked at the different positions available in the Member Relations, Public Relations, and Editorial Office teams. Finding the perfect job was somewhat like the fairy tale of Goldilocks and the Three Bears: The Member Relations position sounded too technical for my taste, and the Public Relations role seemed fine, but it simply didn’t thrill me personally. But the Editorial Office internship, well, that sounded just right for me! 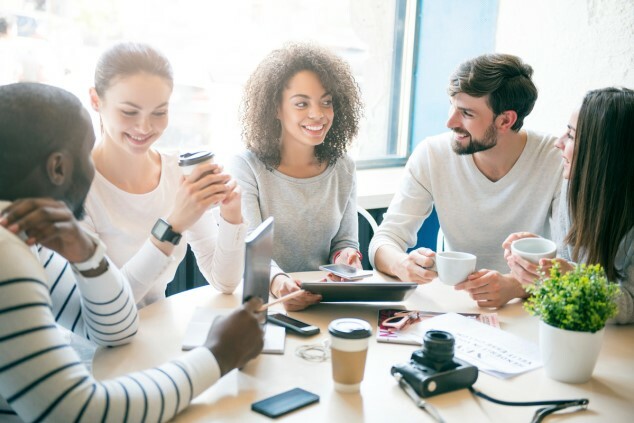 Before applying for the position, I did some research on what the company culture at InterNations was like, and I was pleasantly surprised — but then who could be put off by weekly team breakfasts and in-house yoga? I adjusted my cover letter accordingly and then emailed it alongside my CV. A few days later the HR Team got back to me with a positive response, asking me to complete a timed creative writing task. I remember anxiously waiting at my desk for it to be emailed and then proceeding to scratch my head for a few minutes, before ferociously typing away what was, on reflection, a rather bizarre and topical anecdote. Why I thought it would be a good idea to write about choosing who to move in with is now beyond me. Shortly after the writing task came my Skype interview with Kathrin, Head of Content and Communications, something I was rather nervous about. However, her relaxed and approachable nature soon put me at ease. She asked me various questions, such as whether I’d lived abroad before and whether I had experience in creative writing. 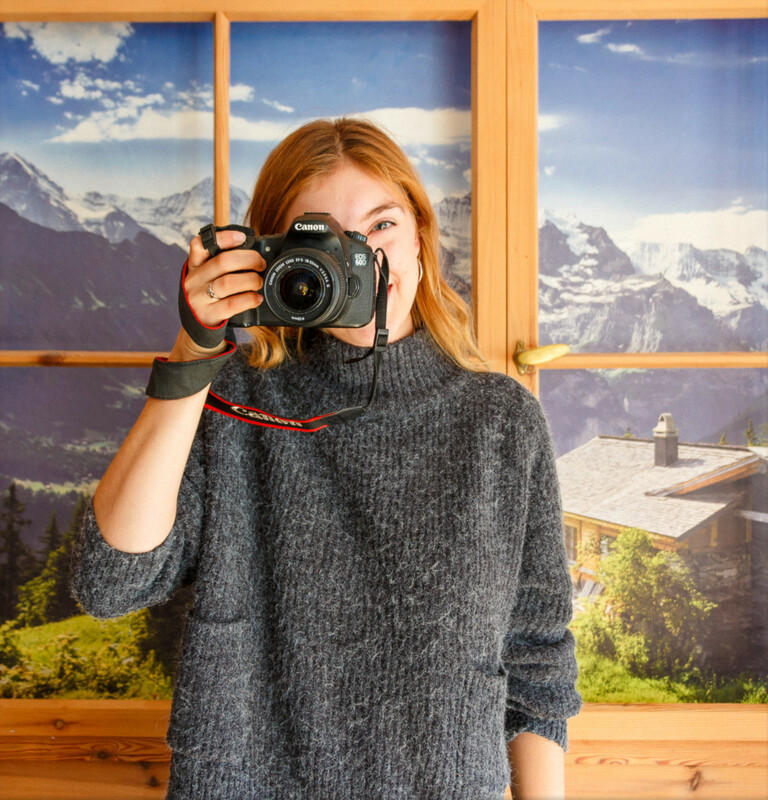 Luckily, I had experience in both: I’d lived in Stuttgart for a year as an au-pair and wrote my own lifestyle blog on and off from the age of 15, so I was able to show that I would be a good fit for the team. The day after I was informed that I had been successful, and they would like me to start in September. After the onboarding process, which entailed many a meeting, one of the first tasks I was assigned to do was to update articles from the Guide section of our website. Singapore was my first destination, and I had to flag all the nuggets of information which may have become inaccurate (such as population statistics and visa types), find reliable sources, and edit the content with the new information accordingly. Whilst doing this, I discovered the internet is a big and vast place, and on numerous occasions I ended up down a rabbit hole, learning weird and wonderful facts. I think my favourite factoid of them all is discovering that Simon’s Town in South Africa is the home to a thriving colony of Africa’s only penguin species, the Jackass Penguin. No two days are the same, but there are some tasks which I complete more often than others. One of my responsibilities is writing content for our magazine section. I often write articles to accompany our “Expat Tip from a Friend” videos, which we share via social media. At times I feel I have become somewhat of an expat agony aunt, sharing advice on how to make the most of your time abroad. To this day my favourite article I’ve written is “Find Yourself a Tandem Partner”, partly as — being an avid cyclist — I managed to mention the tandem bike, but even more so as it’s something I’ve particularly struggled with myself. I’ve really enjoyed the wide range of tasks I’ve done here at InterNations, but whenever I get approached and asked to do something design-related, my face lights up. One of my favourite tasks has been designing fun animals which match our brand attributes for our internal Wikipedia. 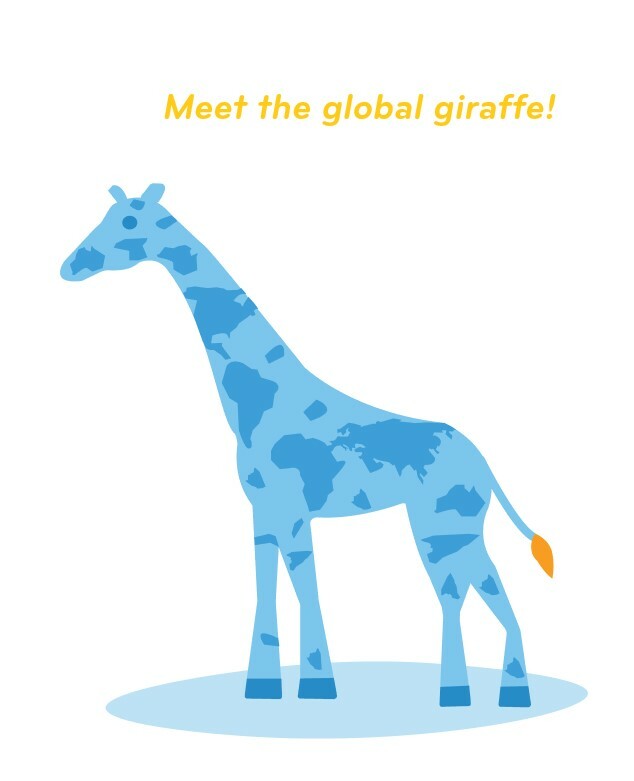 So far, we have a “welcoming warthog”, a “global giraffe”, and a “trusted tiger”. What I like most about InterNations is the welcoming and amiable atmosphere we work in. Particularly the people on my floor are all incredible personalities, and their team spirit makes me look forward to coming in each morning. It is the small things my colleagues do, such as going the extra mile by baking for each other’s birthdays or organizing exciting team-bonding activities for us to do together — whether it’s a pleasant lunch at a Christmas market or the bonkers walk with alpacas we did in the snow! I was rather disappointed, however, by the little amount of German spoken in the office. As my degree is German, it’s really important for me to improve my language skills. I knew from the onset my work would be in English, but I was expecting to hear German more often in the office. However, in my room only two of my colleagues speak German, so it would feel very exclusive and not appropriate. One measure I think InterNations could take to help their linguistically inclined interns is to offer German conversation classes during working hours, hosted by a German-speaking colleague, for example with everyone presenting their job and talking about their work in German. Monica thinks interns should get more opportunities to speak or study German at work. Has the Job Met My Expectations? Minus the amount of German spoken at work, I feel that the internship has in many ways exceeded my expectations. One amazing trait InterNations has is that if you have a skill, they will recognise it and allow you to utilize it. For instance, through our intern’s housing project — an independent project we carried out to help new employees who are relocating to Munich — I was able to show my design skills to our graphic designer, which then progressed further to being trusted with some of his workload. For example, I have now created infographics for a press release and rebranded some of our internal icons. Another great experience was to be responsible for all the filming done whilst our videographer was on holiday in Nepal. Our social media manager, Erin, had the idea to create a festive video including colleagues from various departments sharing what would make their job even dreamier. It was so much fun, and these sorts of things make InterNations such a great internship experience. But there were plenty of opportunities to explore the Alps in winter! Munich is a beautiful city, and it is a real shame that I’ve mostly been here for the winter months. 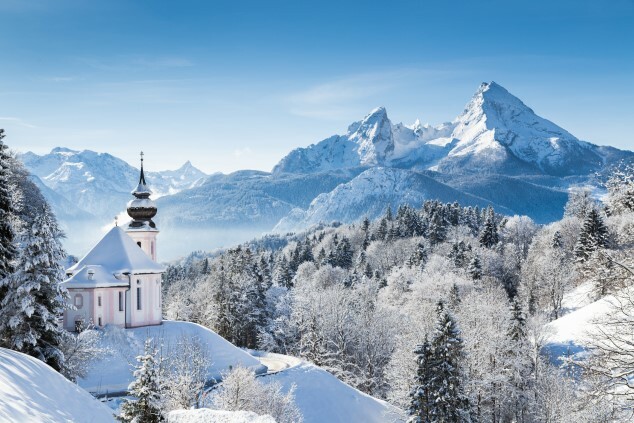 It has meant, however, I’ve had plenty of opportunity to explore the Alps and enjoy the snow — I even tried my hand at some winter sports such as tobogganing near Tegernsee, which was simultaneously great fun and rather terrifying! 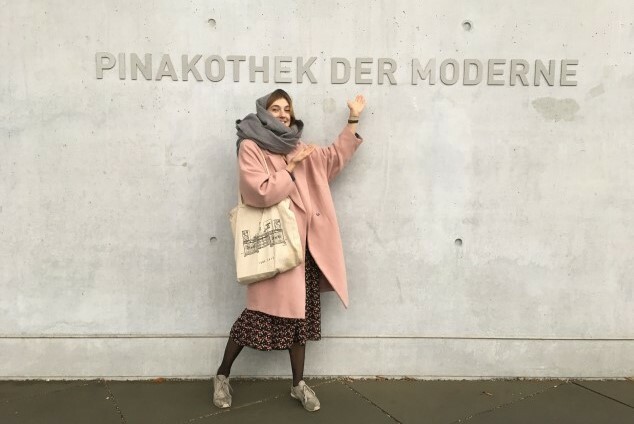 The greyer days have also provided me the perfect excuse to spend some time inside a cosy art gallery, like my favourite museums, the Lenbachhaus and the Pinakothek der Moderne for modern and contemporary art. I will definitely come to miss Munich’s charm when I leave. My time at InterNations will soon be coming to an end; however, I plan on staying in Munich for a short while longer. I will be enrolling in a language course at the Münchner Volkshochschule (adult education centre), which should hopefully boost my level of German up to a higher standard, before I return to London to complete my final year of studies. Before going back to London, however, I have a big summer adventure planned. My boyfriend and I are both keen cyclists, and we plan on doing a tour from Munich down to Thessaloniki in Greece. We’ll be travelling through Germany, Austria, Italy, Slovenia, Croatia, Bosnia and Herzegovina, Montenegro, Albania, Macedonia, and Greece! We plan on travelling entirely by bike and will be camping most of the way. After graduating I hope that I will be able to pursue a career in the realm of design. I would be an absolute dream to work as a graphic designer or illustrator. Who knows, maybe there will be room for me in the future at InterNations? If you are also interested in an internship at InterNations, have a look at our career page and our current vacancies. We’d love to hear from you!